A purpose for one’s life can feel a bit grandiose. As a young adult, I remember a constant restlessness as I tried to settle into the post-college world. I had that nagging feeling I should be doing something else, no matter what I was doing. There was a pressure to seek. Seek what you ask? Well, I was never sure. I was completely unfulfilled and frankly, guilt-ridden most of the time I wasn’t working. And at work, I was often frustrated by a work environment that didn’t match my own values. So I took classes, got a master’s degree, started a business with my ex-husband, joined a professional women’s organization, took more classes, got divorced, went to therapy, took more classes, and so on. I eventually discovered a love for the type of healing work that brought me back after my divorce. 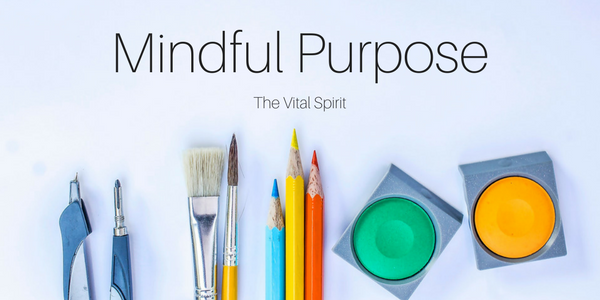 Starting my business was the beginning of me finding my purpose…and as I think about it more, I believe I am DEFINING my purpose rather than finding it. It has always been there. I simply needed to uncover it by learning about me and my drive and motivations. I have always been trying to live my purpose, rather unsuccessfully much of the time. Until we make conscious our unconscious motivators, we will struggle with understanding our purpose. What is your purpose? Can you feel it? Can you put words to it? 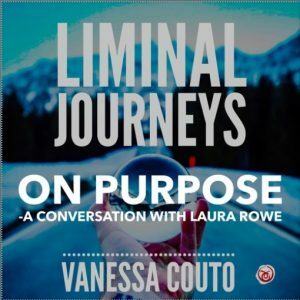 I would love to hear your experience with Purpose.